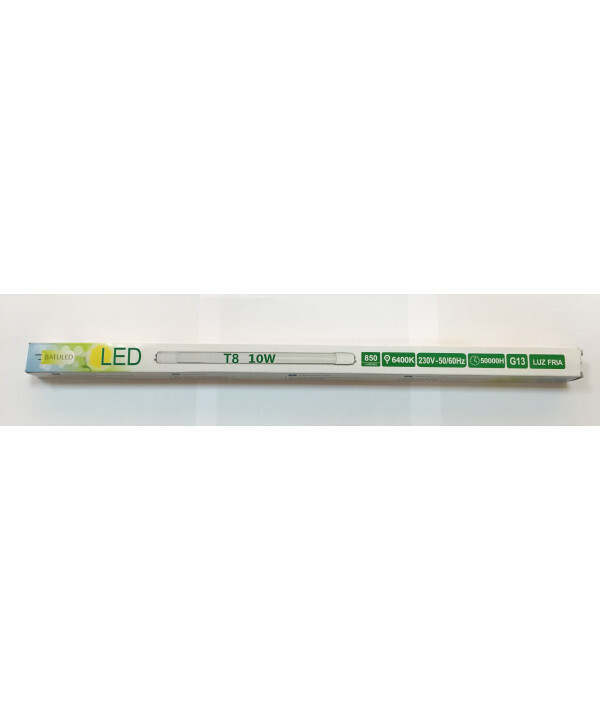 T8 LED tubes glass 10w power and easy connection on one side with a light source SMD2835. 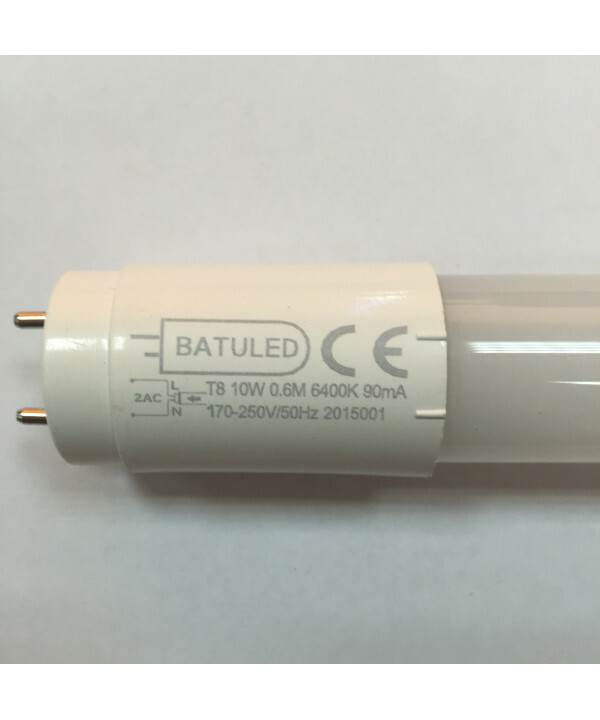 Your connection is direct to the network and have to remove the chokes and primers, so we eliminate the consumption of the residual of these elements, allowing greater durability and less maintenance, instant-on and the absence of the effect flicker (flicker of light). 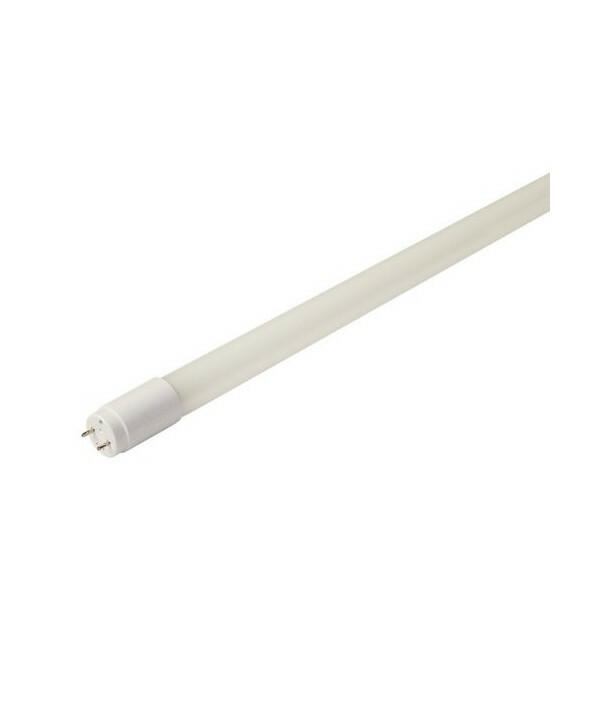 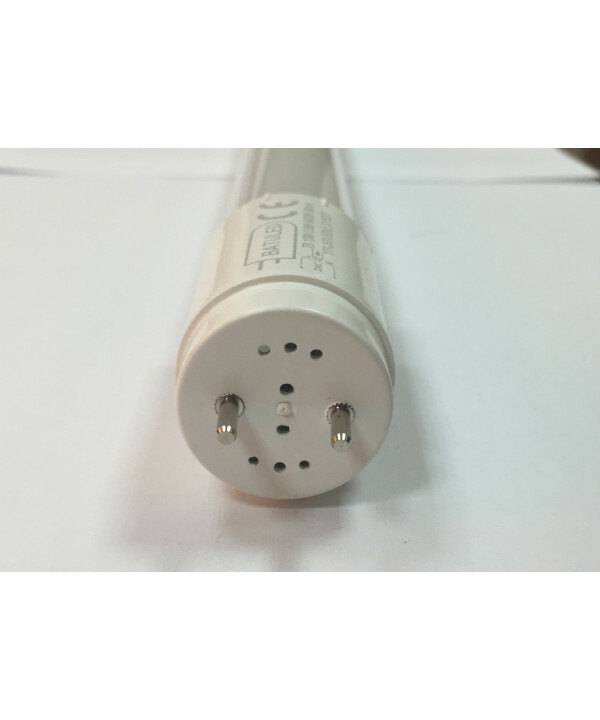 Led tube of high quality can be up and running 24 H a day without any problem, with a useful life of high-duration and high-energy efficiency with an energy saving of 80%. 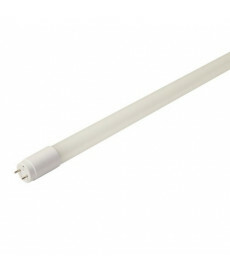 This tube is respectful with the environment.